Jake was born in Chico, CA and raised in El Dorado, CA. He has been involved in sports from a young age, playing four sports at age six: Football, Baseball, Basketball and Wrestling. 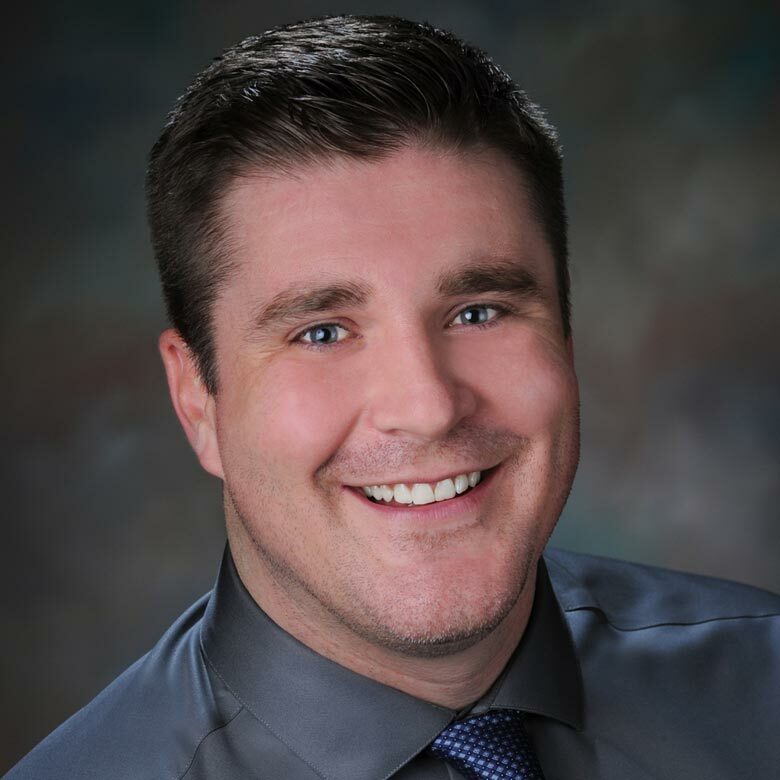 He received certifications from the National Academy of Sports Medicine 2007, Apex Fitness Nutrition/Fitness Certification – 2008, Champion Trainer -NASM – 2008 and Corrective Exercise Specialist – NASM 2009. 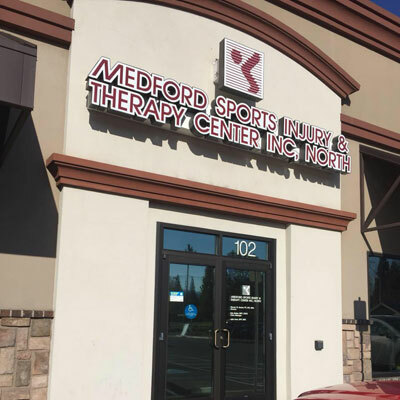 After moving to Medford, Oregon in September 2007, Jake was quickly recognized as the 2008 Best/Favorite Personal Trainer of the Year by the Medford Sneak Preview. 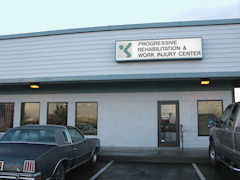 Jake received his Bachelor of Science in Inter-disciplinary Studies with a concentration in Pre-Physical Therapy from Southern Oregon University in 2013. His main emphasis in personal training is to design an individual structured program that builds confidence and accountability. The program ensures people reach their individual goals. Jake’s philosophy is to provide optimal healthcare through the best researched and evidence-based techniques. His goal is to build a foundation of trust, encouragement, self-empowerment, and knowledge to provide excellent care. Jake has been married since 2010. His son, Morgan, was born in 2013. Jake enjoys spending time with his family, waterfowl hunting, and fishing.